Gathering meaningful data is the first step in leveraging geo-spatial information into creative, practical community solutions. We share information across disciplines, continents, and cultural divides to maximize both the resources and impact associated with our work. 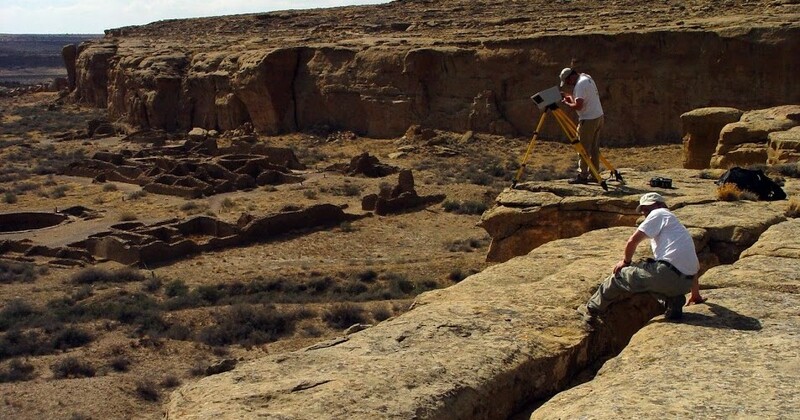 GIS-enabled archaeological investigations and mapping, including terrestrial laser scanning (lidar) and Gigapan panoramic HDR photography. patterns, and chart findings, then use geospatial technology to share information, establish human connection and facilitate meaningful, effective solutions across boundaries, continents and cultures.